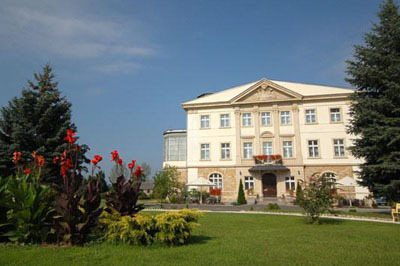 Brunów Palace Hotel is located in the historic palace, which dates back to the beginning of the fifteenth century. The castle belonged to the aristocratic German families who rebuilt it in Baroque style, and then expanded in the typical style of the nineteenth century historicism. In the twentieth century, housed a Hitlerjugend school. Carefully restored palace is now a luxury hotel that offers 140 beds in stylish surroundings of the palace, coach house and outbuildings. 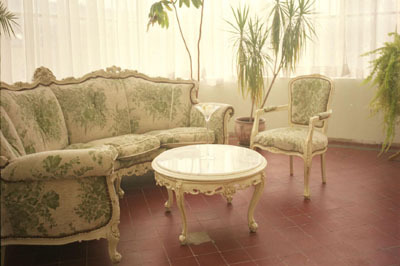 Guest can choose among rooms for 1, 2, 3, 4 persons. 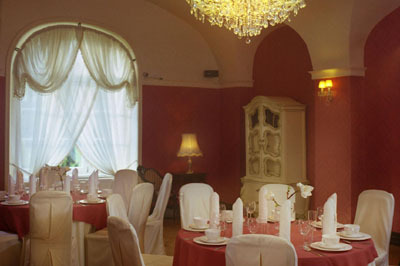 The rooms are decorated in a style reminiscent of the historical past. Each room is different so that guests choose their residence in the interior according to their taste. 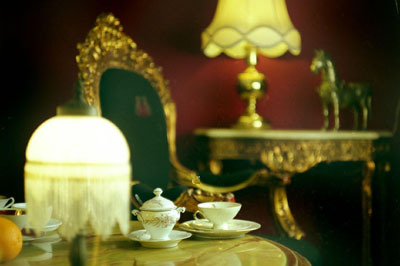 The rooms are equipped with bathroom, satellite TV, telephone and internet access. Prices include breakfast and VAT. 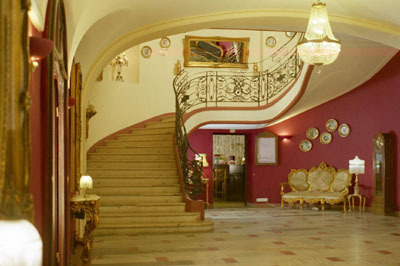 Hotel is adapted for disabled guests in wheelchairs. You will not be bored here. For relaxation you can spend time in the sauna and jacuzzi. You can also play billiards. Tennis courts provide active recreation in the fresh air. Children can enjoy the playground. For active recreation enthusiasts around the hotel offers a number of cycling routes. Forests and lakes surrounding the palace offers a place for a romantic walk and enjoy the beauty of nature. 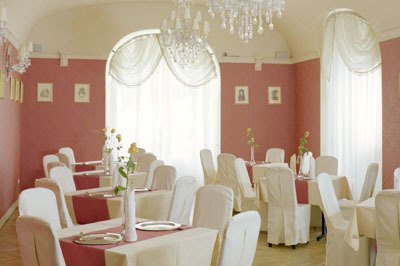 The hotel restaurant serves Polish and international cuisine. 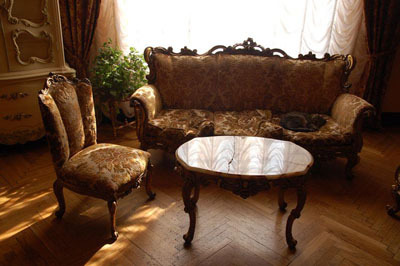 You can spend your free time with friends in a cafe or bar. Guests can leave their cars in the parking lot guarded. 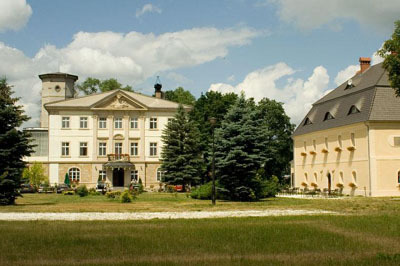 The Palac Brunow is located in Brunow, 3 km from Lwówek Śląski, 26 km from Złotoryja, at the road Jelenia Góra - Boleslawiec.